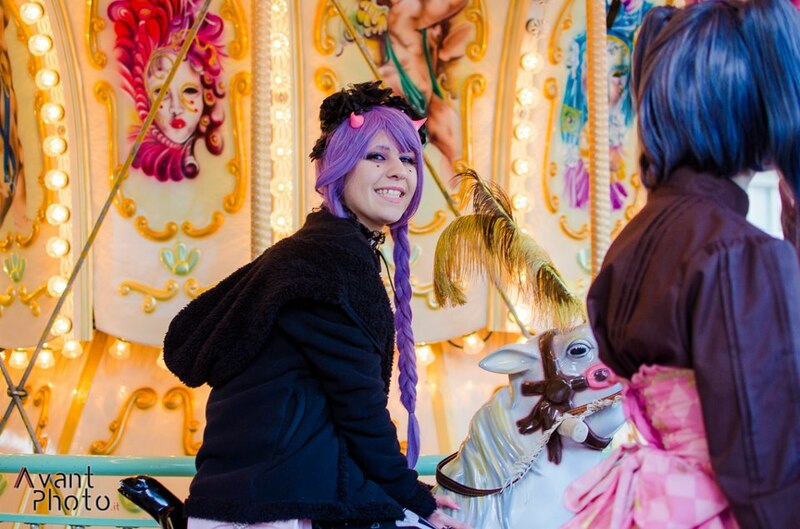 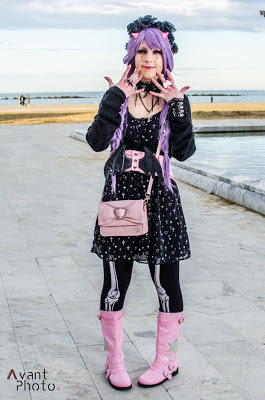 houri-claire: Italian Harajuku Fashion Walk 2nd edition! 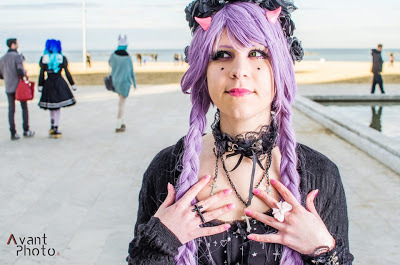 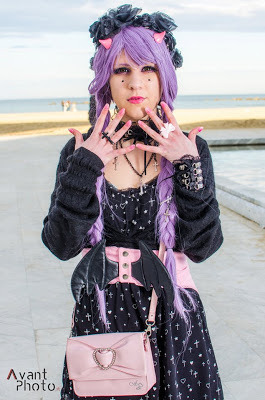 On Saturday took place the second Harajuku Fashion walk in Pescara! 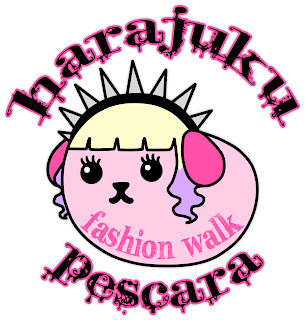 It was organized by me, Federica and Grazia since the first one was awsome! 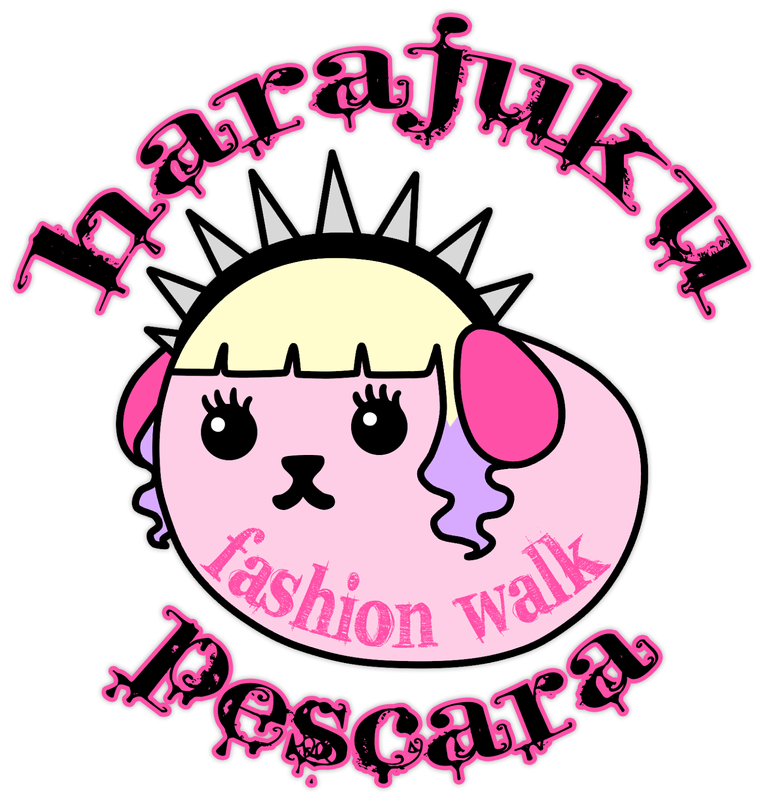 This time we created a Facebook page too so we could share with a lot of people living near us our passion for japanese fashion and invite as many people as possible! 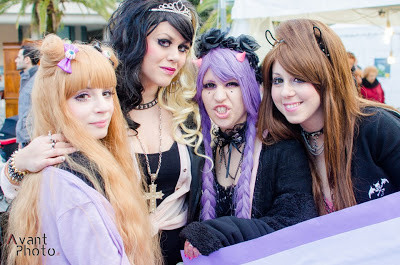 It was really funny, we had a great time and we hope we can organize a 3rd edition in May with more people!